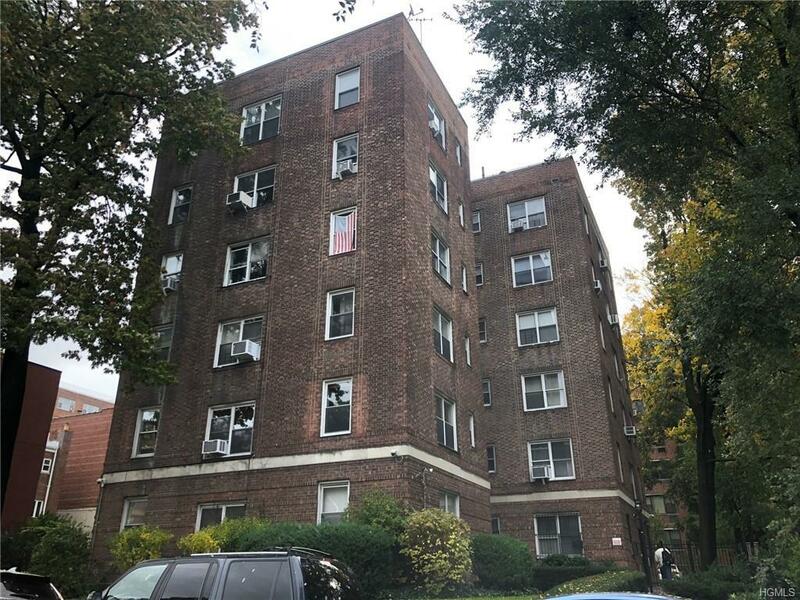 Affordable condo in sought after Riverdale! 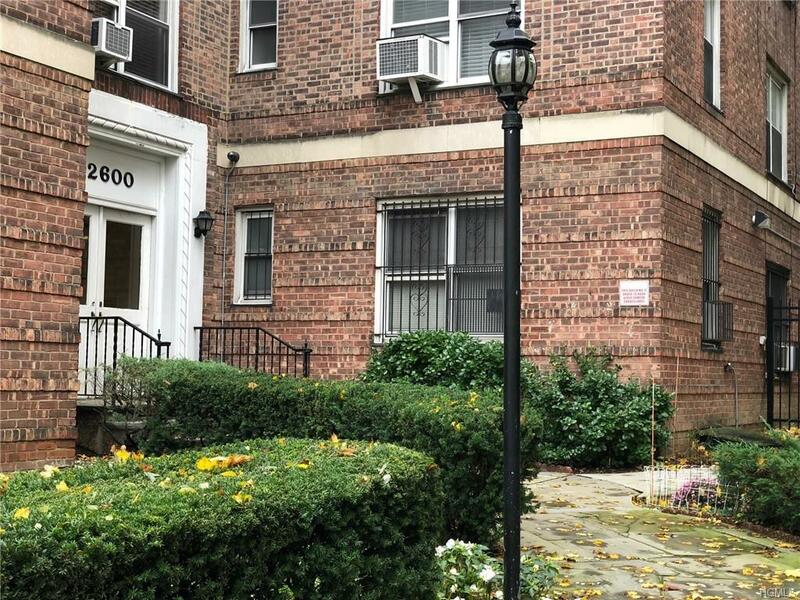 This pre-war condo is located just off the Henry Hudson parkway. 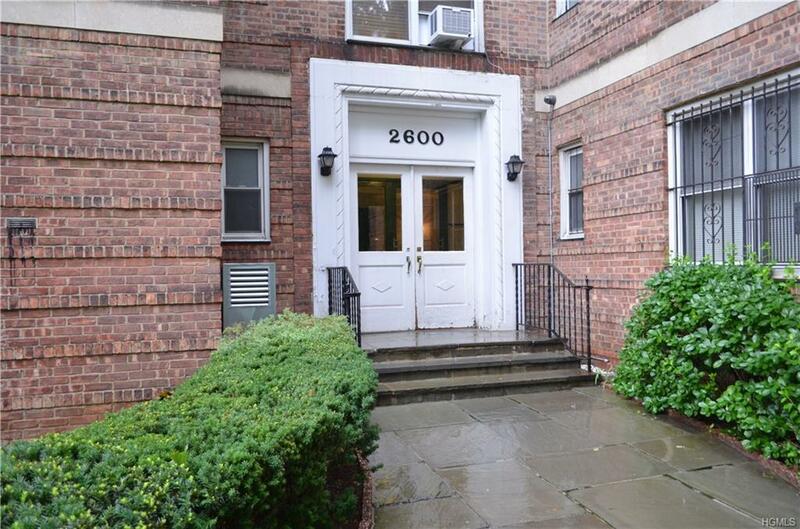 This TWO bedroom TWO bathroom 5th floor apartment is waiting for you to come home! Master full bathroom. Clean and spacious with an open living/dining area. Gorgeous newly finished hardwood floors glisten throughout with the help of plenty of natural light. Ample closet space. 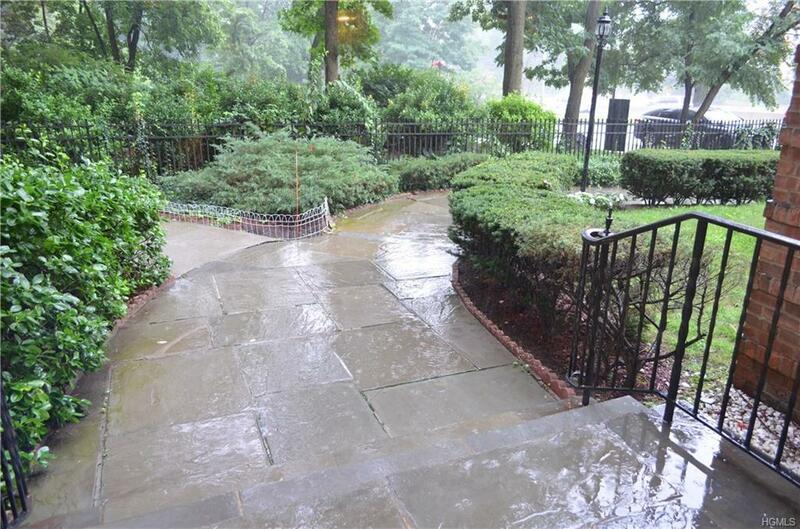 It's ideal for city commuting as it's near the Metro North, buses, highways and the subway. There is a common laundry room in the basement. There is currently a waiting list for an assigned parking spot. Contact the condo association for more info. Gather with your neighbors or take the dog for a walk in the Phillis Post Goodman park. A small, peaceful park located just outside the front door. Low common charges and taxes. BONUS! The seller just paid the entire assessment of $19,174 toward a brand new oil burner plant conversion! Great building in a great neighborhood! Listing courtesy of Daniel Walsh of Monroe Realty Center.